The Britax Soft Carrycot provides a comfortable lay-flat position for your baby and is perfect for newborns. 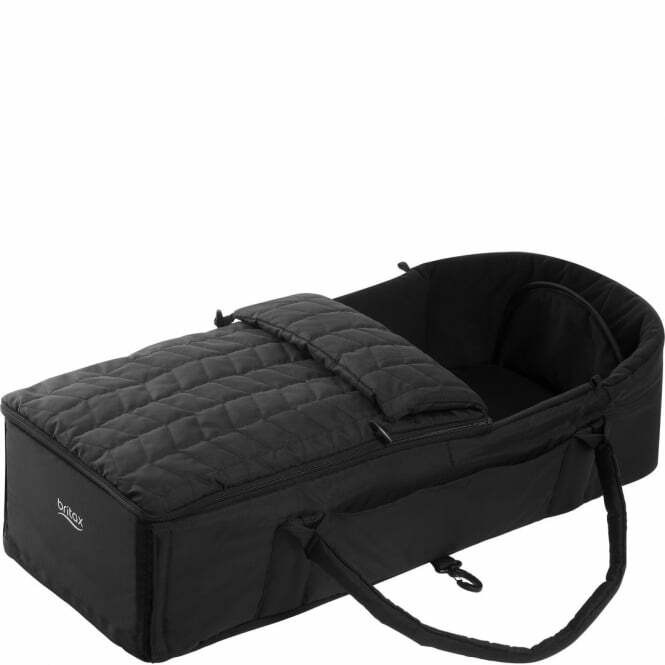 Why Should I Buy The Britax Soft Carrycot? Comfortable lightweight soft carrycot with soft mattress for extra comfort, with carry handles. Offers your baby a completely lay-flat reclining position from perfect for newborns. Made from 100 % Polyester. Washable on a 30 degrees delicate wash.